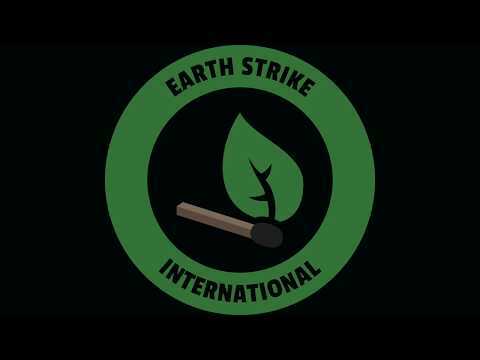 The Earth Strike movement has formed a plan of action spanning 2019 with four primary international events. 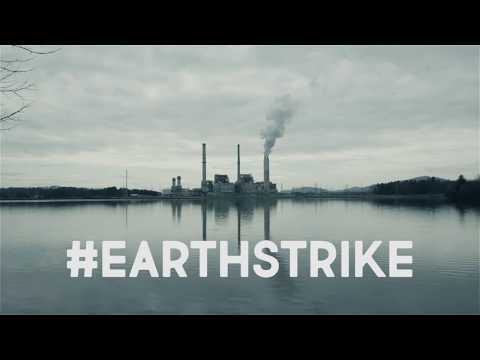 The world’s leading climate scientists have warned us that we have until 2030 to prevent temperatures from exceeding 1.5 degrees Celsius. That’s a little over twelve years - by environmental standards, the blink of an eye.